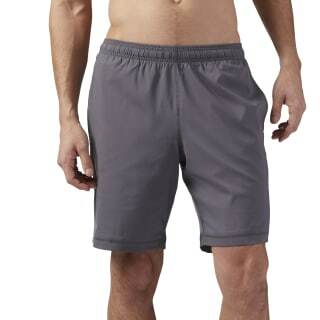 Want shorts made for the long haul? Here they are. 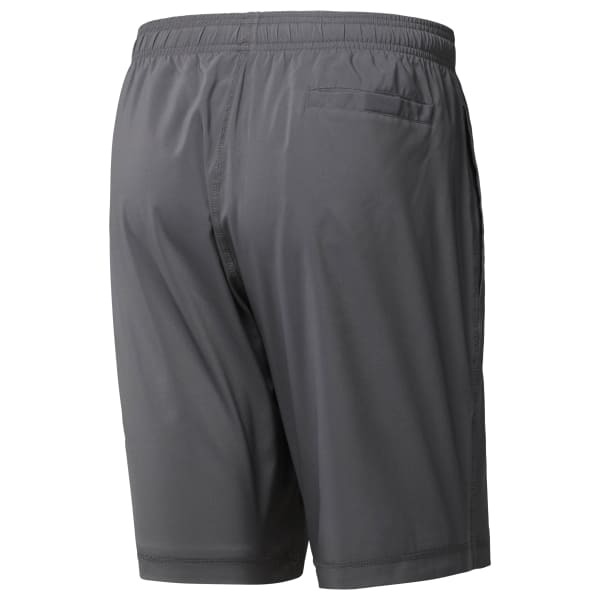 Lightweight mesh and an internal drawcord make them breathable, adjustable and terrific to tackle any workout. Plus, the 9" inseam has got you covered no matter how you move. You'll be set to sweat when you take these trusty shorts with you.